Hello everyone. 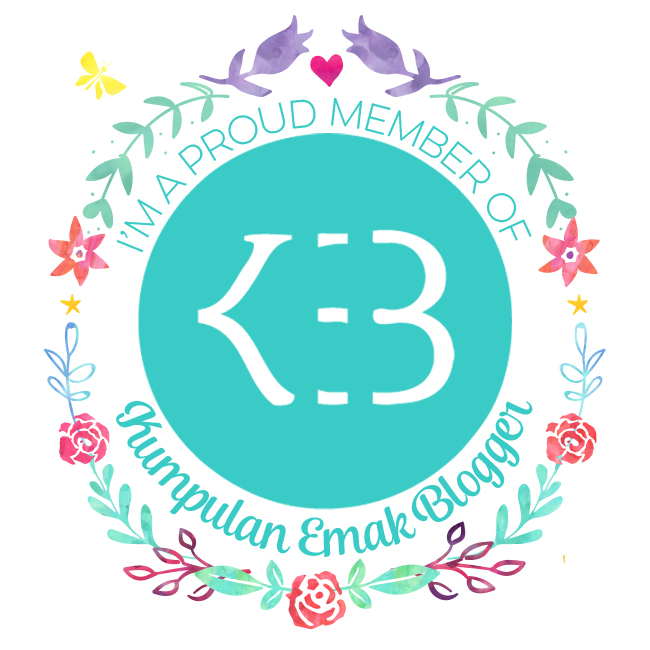 After I travel a lot in blog, seeing a wonderful header blogger and makes me envy, makes me want to try a new things for my header and profile blog, so here it is..
Well, honestly I feel more statisfied about this design than before. So, what do you think about it ? Which one is better, before or after ? I really need your opinion to build my blog become better. I like both. the first one you look so beautiful like supermodel, but the latter your blog became cute looking.. but in my deep opinion, as a man, I prefer the first.. ^_^ peace..